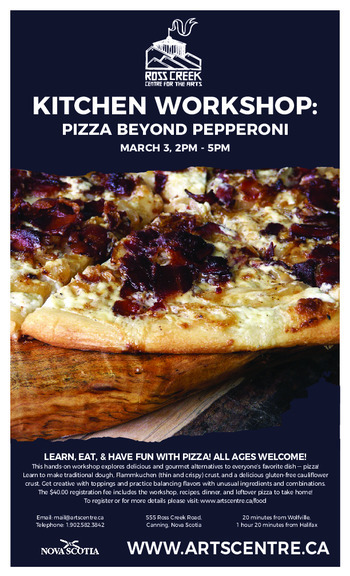 Pizza Beyond Pepperoni Kitchen Workshop! 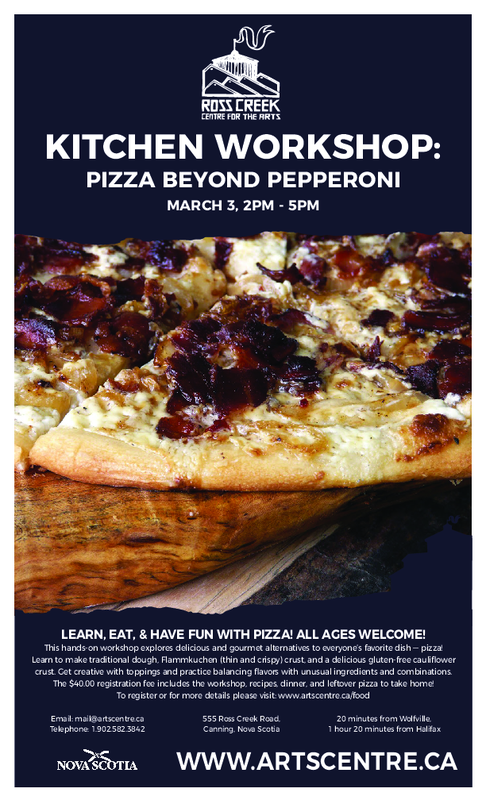 This hands-on workshop explores delicious and gourmet alternatives to everyone’s favorite dish ­— pizza! Learn to make traditional dough, Flammkuchen (thin and crispy) crust, and a delicious gluten-free cauliflower crust. Get creative with toppings and practice balancing flavors with unusual ingredients and combinations. The $40 registration fee includes the workshop, recipes, dinner, and leftovers to take home!